What's the easiest and quickest way to impress a hiring manager? Not sure where to start when it comes to writing a cover letter? Confused about what to include? Looking for a step by step guide? Your free cover letter e-guide is just a few clicks away! 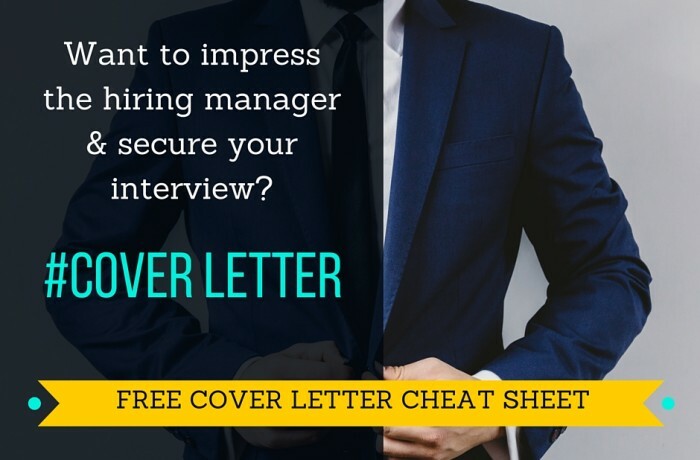 The only cover letter cheat sheet you will ever need! stuff. I shared this with my friends and my followers as I really loved it! Send me free career advice!